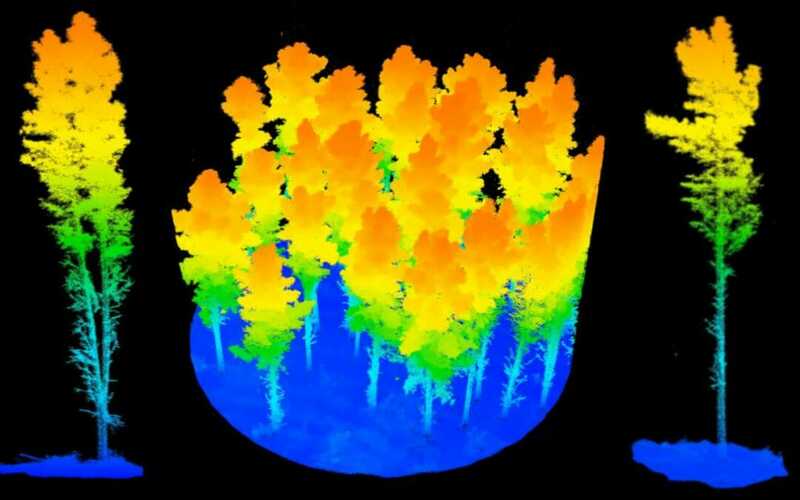 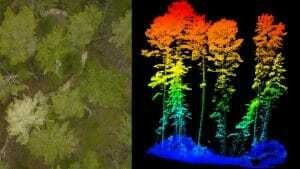 Assessing / cruising plantation pine recoverable volume by logtype (MARVL PlotSafe Assessment) in virtual reality. 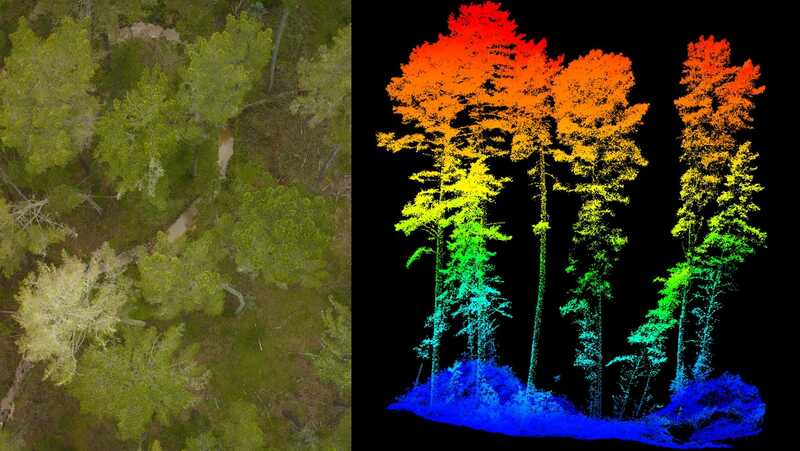 Yielding the potential of highly dense point cloud data from #UAV based LiDAR, Bruce Hill our senior operations manager trialed tree measurement and assessment using #VR (virtual reality) this month, working with Winyu Chinthammit at the University of Tasmania HIT Lab. 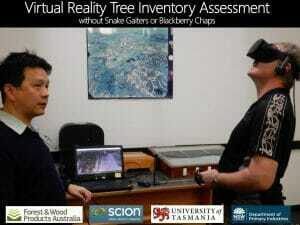 This is part of an ongoing research project with Forest and Wood Products Australia.